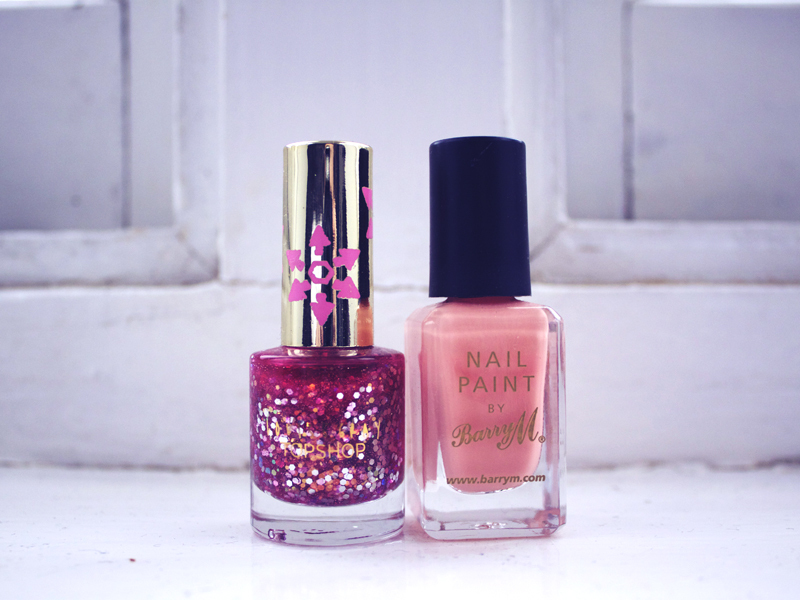 the product Pink sparkly nail polish. the look Bright and quirky, sparkly nails. works well with A subtle pink under colour. the verdict I love the design of the packaging for this nail varnish. It really made it stand out in the store when I brought it last summer. Unfortunately it is a little old and I don't think it is stocked any more but I just had to share it with you. 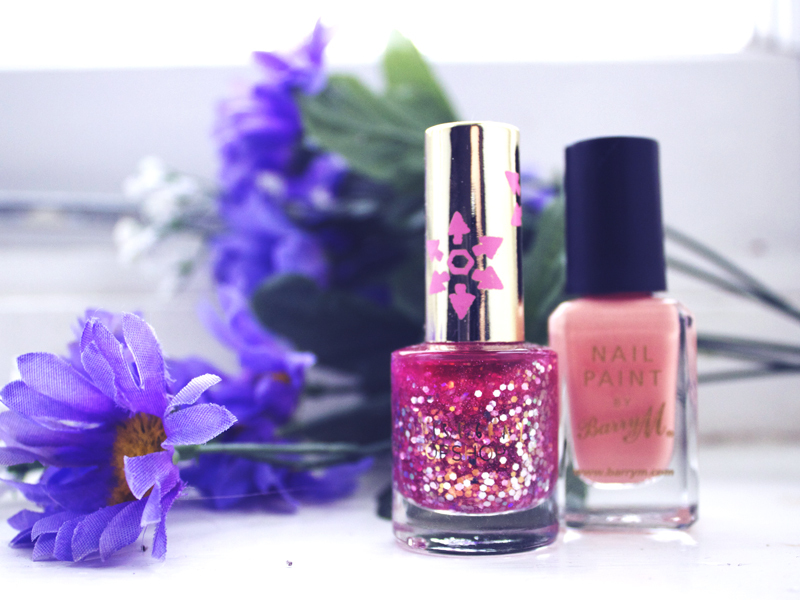 With this nail polish you really have to let the sparkly pink glitter do all the talking. 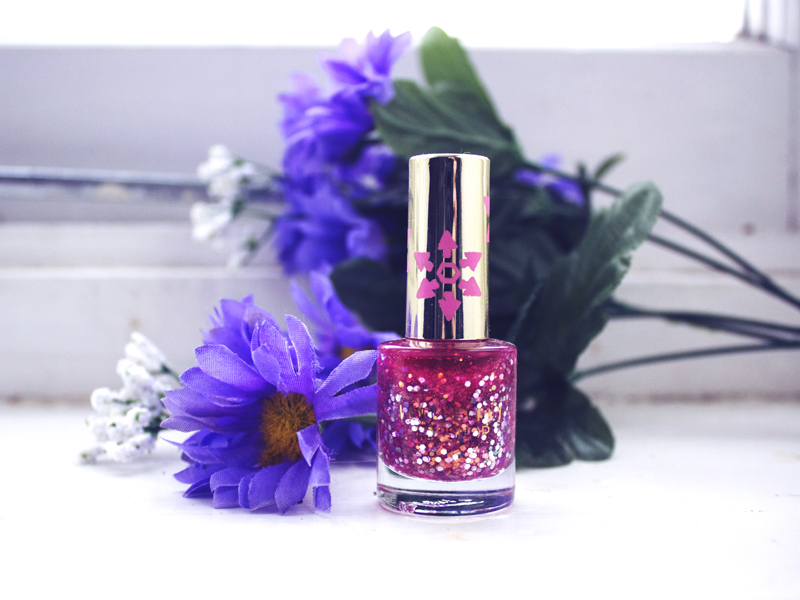 I wear it if I'm wearing an otherwise plain and subtle outfit and I want to add a pop of colour and texture with my nails. This looks fantastic in the summer with an all white outfit and soft pink lippie. The sparkles are pretty. Bet they look amazing in sunlight. Great combo. Glittery ^-^ Love the color. Such a nice thought easy way to dress up an outfit! Always hate when nails are left unkept too, so easy to add a lick of paint! These colours look like a gorgeous combination!